Ask a question about 6800 Gulf Of Mexico Dr #203, or schedule a tour. Serene water views of Bishops Bayou greet you as you enter this immaculate island retreat located in this charming Gulf-to-Bay community. 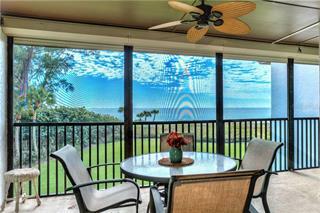 Recently updated and offered turnkey furnished, this 1-bedroom hideaway offers nearly 1000 sq. 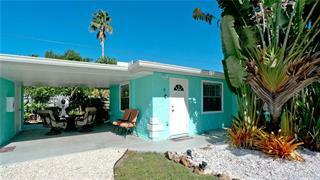 ft... more.. of comfortable living space in tranquil tropical surroundings. 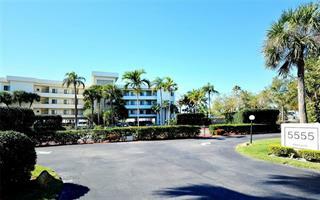 Nature lovers will be delighted with the ever-changing sunrise views and watching manatees and dolphins at play. 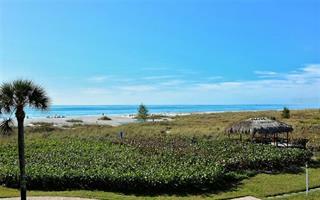 When you’re ready to explore, take a short walk to the private beachside “playground” for a round of tennis, shuffleboard, swimming, shelling, paddle boarding, kayaking, or a nice seaside stroll along miles of powder sand beaches. Finish your day by relaxing in your beach lounges and enjoying spectacular sunsets while sipping your favorite cocktail. Whitney Beach has recently undergone a complete upgrade with new exterior building paint, paver walkways, lighting, lush landscaping, boat docks etc. and it offers a liberal rental policy, welcomes large pets and boats up to 33’ can be accommodated. 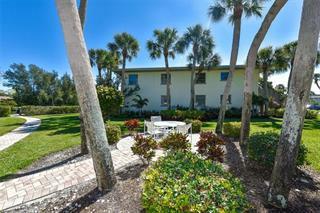 Start living your dream on Longboat Key today!